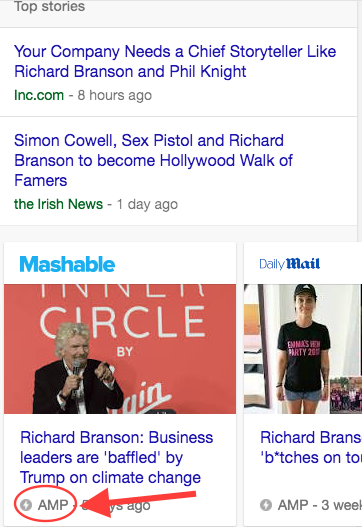 It was a cool experience being able to fly to America for a world-class 2-day SEO conference. The annual Search Marketing Expo (SMX) Advanced conference took place this year in Seattle, Washington and brought together the Search Marketing elite from all parts of the world to present, discuss, and showcase the latest happenings in Search Engine Optimisation (SEO). With tickets priced at over $2,000 each, attendees were treated to a line-up of impressive speakers from Google, Disney, IBM, Intel and more. The conference explored many different topics and themes regarding SEO and although most of it was quite advanced, I’ve tried my best to distill this information to appeal to those who have an intermediate-level understanding of SEO. For those who have an agency doing their SEO, it might be worth discussing this post with them to see if they can implement any of the recommendations below to improve the performance of your online business, or at the very least adjust your current and future online strategy. Given Google’s algorithm has over 200 rankings factors (most of which are unknown), it’s easy to feel overwhelmed by which ones you should focus on first and why. 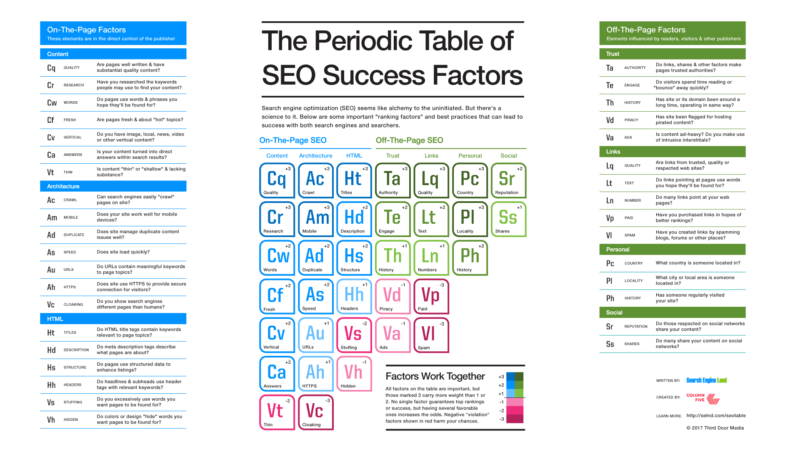 During SMX Advanced, the latest edition Search Engine Land’s “Periodic Table of SEO Success Factors” was released which included a top-level overview of the most important ranking factors for a website in 2017. Faster pages help – Faster pages generally rank higher. For example, top rankings sites in 2016 took 7.8 seconds to load compared to 2017 with the number falling to 5.8 seconds. My interpretation of this is you will get a small ranking boost from Google due to having a fast site, but you will get a stronger boost in user engagement signals (such as lower bounce rates, higher page views, higher conversions rates etc.) which will give you an extra ranking boost from Google. So the boost from having faster pages comes from both “page speed” itself, and indirectly through improved user engagement signals across your site. GTmetrix is a good page speed tool if you’re interested in assessing the speed of your site. Basically, I’d say obsess about your user’s experience. Faster pages that have great information and are more relevant to your user’s problem will get you into Google’s good books, while simultaneously providing greater value to your customers. Click on an AMP site and you’ll be surprised at how fast that webpage loads. AMP’s are Google’s answer to making the internet faster for all users on mobile devices. Although implementing AMP has become a little easier due to greater access to resources and plugins supported by CMS platforms like WordPress – it still requires a fair bit of technical knowledge. The good news is that Google’s own Webmaster Trends Analyst “Gary Illyes” mentioned at the conference that implementing AMP isn’t required if you’ve already got a fast site. So before investing time and money into AMP, it’s worth comparing the level of effort/reward you’d gain against what you’d gain simply by making some onsite updates and migrating your site to a faster hosting company. With more people searching on Google via mobile than desktop, Google made a huge announcement nearing the end of 2016 that they are shifting to a “mobile-first” index. This pretty much means that if you have a dedicated mobile site (i.e. both www.example.com and m.example.com or similar) you could be in trouble. Google’s algorithm now updates in real-time which means we’re seeing fluctuations in website rankings a lot more frequently than we ever have in the past. There’s a lot of evidence to suggest that if you’ve seen a decline in your site’s organic traffic over the past 12 months, it could be related to site quality factors. Jeff Preston of Disney Interactive shared an insightful case study about one of Disney’s own domains which saw a notable decline in rankings due to an algorithm update – after culling close to 80k low quality pages on one of their sites, they gained an almost immediate improvement in rankings of about 50%. If you’re not a multi-million-dollar business, chances are you’re constantly playing catch-up with the market leaders in trying to obtain position #1 in Google search results for important queries related to your business. It’s a daunting task that can take time and is often quite difficult given the amount of resources your competitors have. 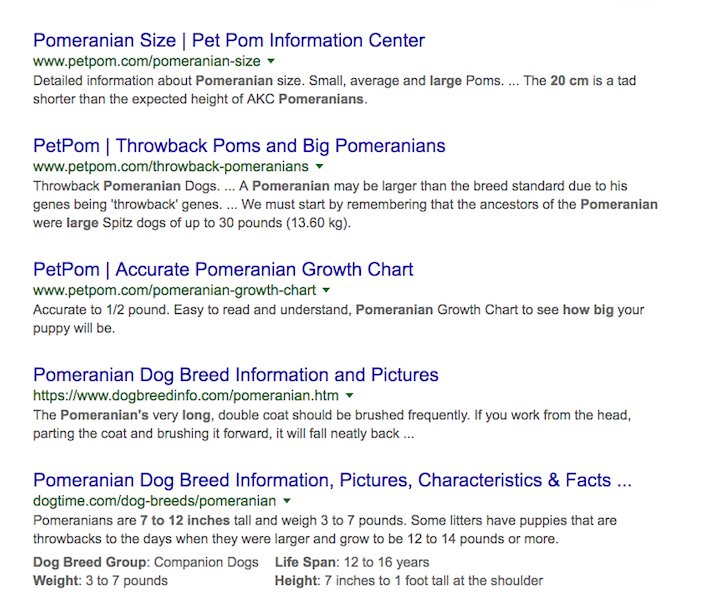 Featured Snippets aren’t going to solve all your problems and bring in more traffic than you’ve ever had, but Eric Enge of Stone Temple Consulting presented a compelling case study which suggests it may be easier to focus your efforts a bit more on getting a Featured Snipper rather than solely increasing your rankings. 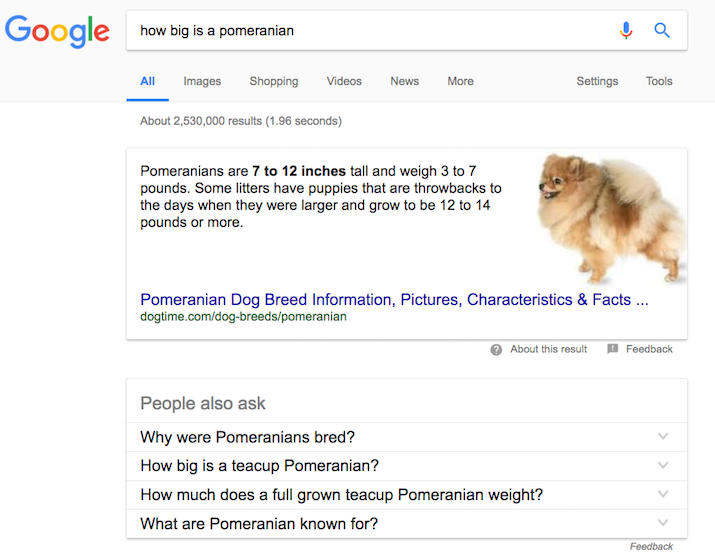 Here’s a good resource to get you started if you’re interested in learning a bit more about Featured Snippets. I hope I have shared some valuable insights regardless of what stage you are at with your SEO. Although the 5 points discussed above were not the only topics covered during the conference, I believe they are a great starting point for most small to mid-size businesses to consider as part of your 2017-2018 strategy. Hi, I’m Emilia, and I want to welcome you to my Lifestyle & Business Blog which has recently been voted ‘Top 5 Lifestyle Blog in Melbourne’ by Culture Trip. I started this blog in 2011 as a place online to share my experiences and journey of making a living doing the things I love including specialising as a digital consultant, writing for this blog, designing jewellery, investing in property and managing another online business, a wedding marketplace site called Capriess. Working as a digital consultant, I work closely with a small portfolio of wonderful businesses, and assist them to understand complex data and trends. I have a passion for transforming this valuable information into insights that help drive strategies for my clients across their online channels, which in turn helps them to attract happier customers, portray a better brand online and of course enticing more customers to use (and love) their product or service. Thanks Emilia – great overview of how Google is focusing on providing searchers with good quality websites (thankfully! ), and how we go about doing that. Thanks for sharing this. Great stuff. The only thing I was wondering if there was any talks/ tips around videos on website as well? To my understanding a lot of text on your website may help with your Google ranking but I also know people don’t have the time to read too much text and that’s when video is great. Hi Kaja, Great question! Although there was no specific mention about the use of videos, I agree that you’re better off using a mix of different content types (video, text, images, audio etc.) to appeal to the different ways users might want to consume your content. When using video, just be sure to provide a full transcript below the video as it helps Google understand the content of your video (and allows users to skim read if they can’t stream the video for any reason). Take a look at Moz’s whiteboard Friday posts to see an example of this in action. Thanks, will check it. Great tip re transcript. Nike Frees – Is it a Fashion Trend?